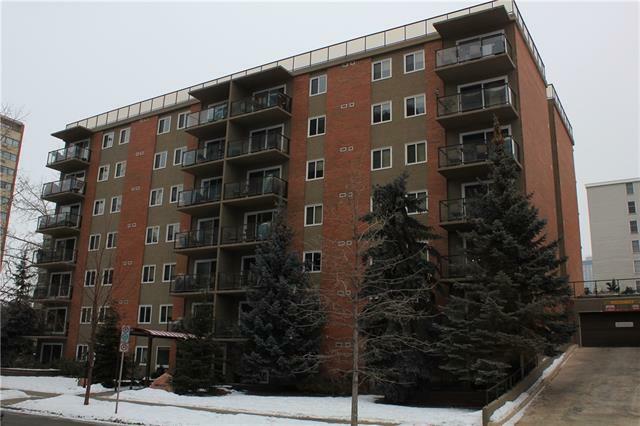 WELCOME TO THE EAU CLAIR FLOORPLAN at the 812 Building in the Beltline, just blocks to the downtown core!! 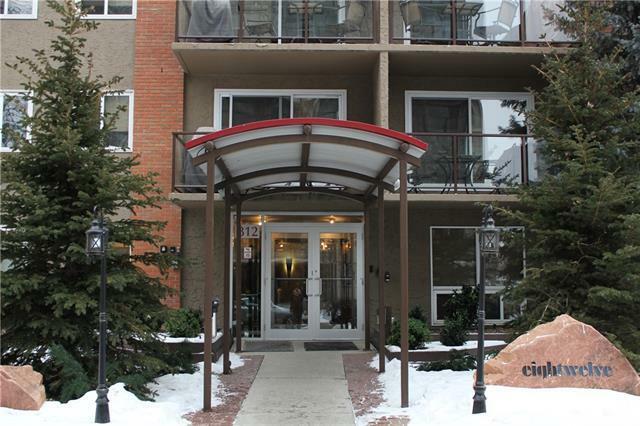 This large 745 sqft (RMS SIZE), builders size 812 sqft, two bedroom luxury condo has a south facing balcony with BBQ. Lots of natural light. The 812 is a remarkable condo conversion, completed in 2009. A very unique opportunity, resale units in this building are rarely ever listed on the MLS. Don't wait, these listings sell fast. 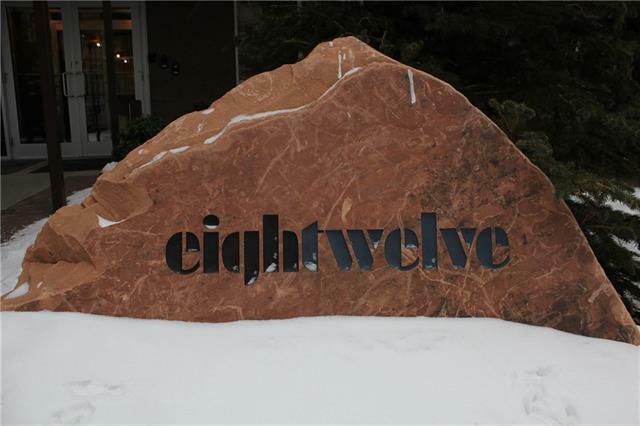 Concrete building, high end contemporary finishing, stainless appliances, granite counters, solid wood doors, custom hardwood flooring, solid wood custom cabinets, upgraded tap, lighting and hardware fixtures. 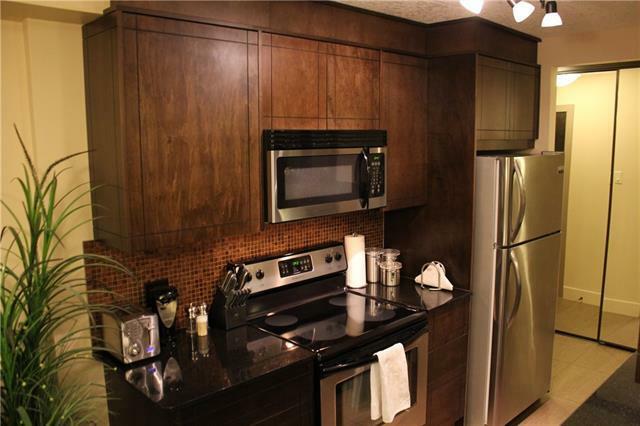 In-suite laundry & storage, titled parking, PET FRIENDLY, rooftop patio, workout room, and owner lounge. 5% DOWN CMHC INSURED, preferred mortgage rates available. A 12/10, no expense spared, beautiful common areas, hallways and front entrance. Book your private showing today. Listed at $309,900.